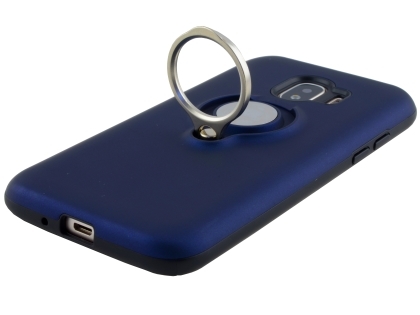 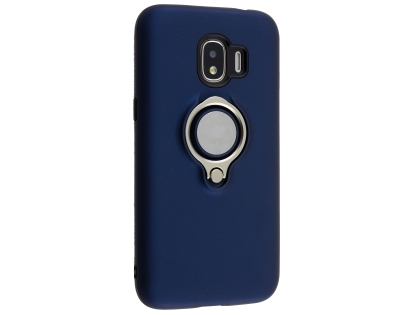 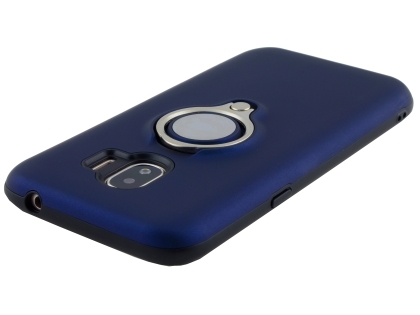 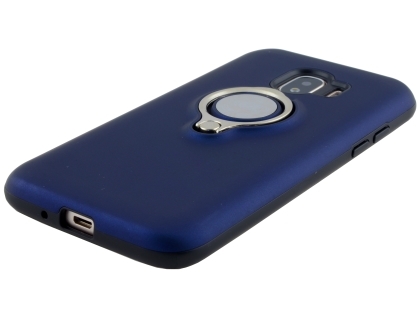 The impact case with ring holder provides perfect protection for your Samsung Galaxy J2 Pro (2018). 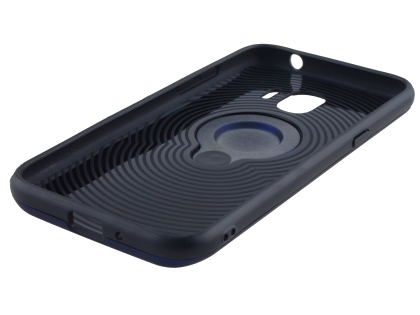 Crafted with a smooth finish, the case is both stylish and comfortable to the touch. 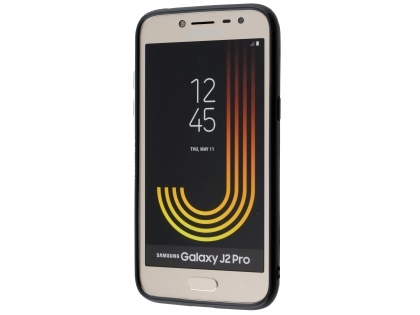 And with full access to all controls, sockets, the camera, your Samsung Galaxy J2 Pro (2018) will remain fully functional while being fully protected.